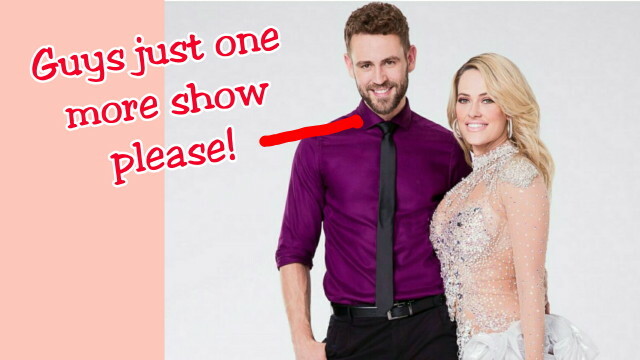 You all know how I feel about Nick Viall as The Bachelor. 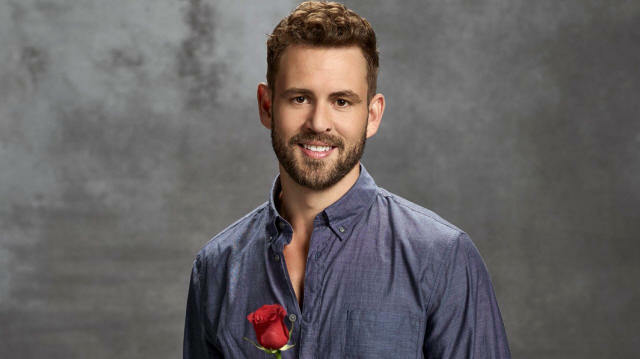 I can’t understand why the show’s producers would think Nick would be the BEST man over any of the other Bachelor alum. I know I’m not the only one who feels this way as I just went to The Bachelor Canada casting call and asked many of the girls auditioning there who their dream ex-Bachelor alum would be. 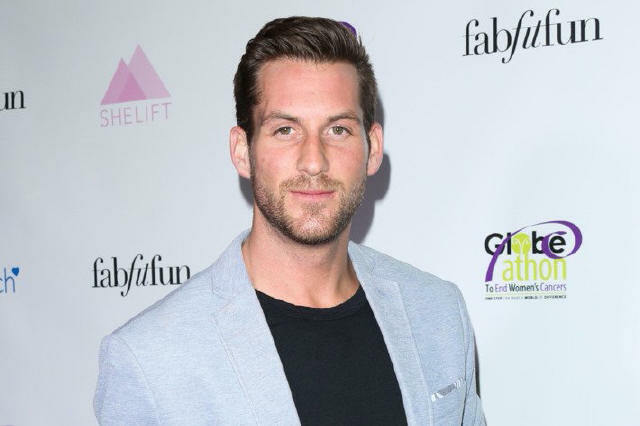 Chase McNary was picked many many times as was Mikhel Sickand (from Canada’s version) and when the topic of Nick Viall came up, not one of the girls said they think he would be a good choice for the show. Like seriously, many of the girls didn’t have many nice things to say about Nick. Don’t get my wrong. I support anyone who is trying to make their career grow. There are numerous reality TV stars out there who are trying to stretch out their fame to keep the money rolling in. So I get it. 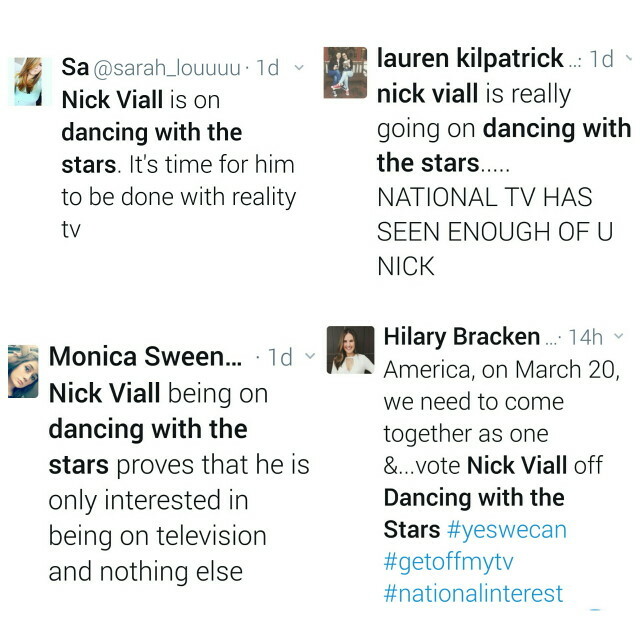 But when it comes to Nick, if America wasn’t sick of him before, I’m pretty sure that’s changed now. The man has been on The Bachelor TWICE as a contender and then on the spin-off Bachelor In Paradise and now as the leading man on The Bachelor. He’s been on FOUR different reality TV shows all on ABC. 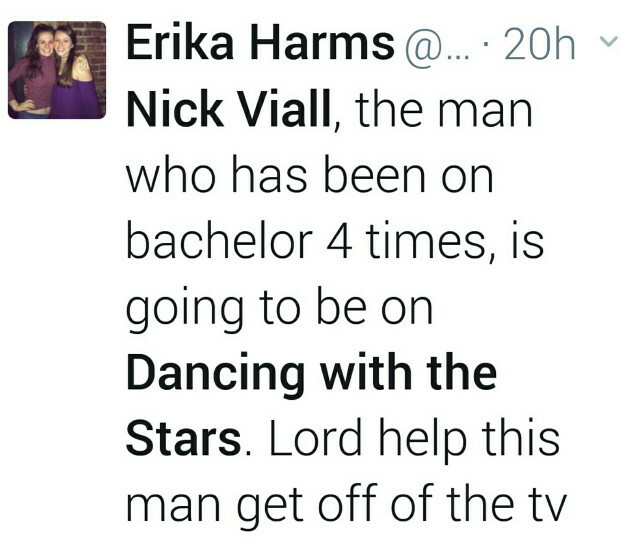 I had already heard from my sources that Nick was really desperately trying to get on Dancing With The Stars to keep himself on TV and it looks like he must have someone who REALLY likes him over at ABC as he is now on the show. But hey, maybe the world needs more of Nick. Maybe people can’t get ENOUGH of him and are thrilled with him still gracing their TV screens weekly. So I headed over to social media to find out what others thought and well…see for yourself. There’s even this one who is asking God for help in getting Nick off TV. 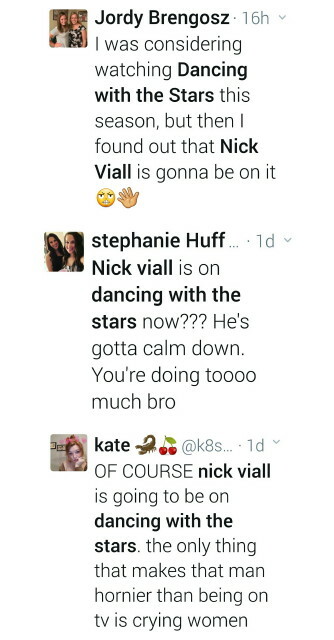 Let’s see how far he gets on DWTS but in the meanwhile, if you could picked any other reality TV star to replace Nick, who would you have chosen? ← Dancing With The Stars Season 24 New Cast Revealed: Get Ready For Some Old Familiar Faces!